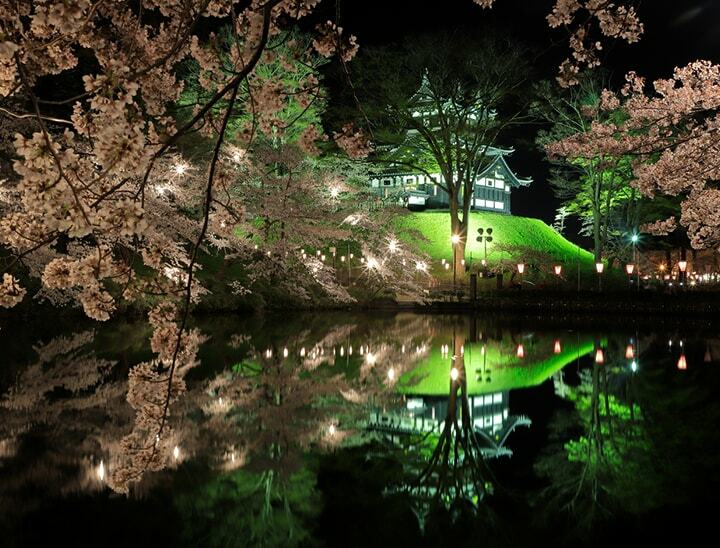 Takada Park located in Joetsu City, Niigata Prefecture is known as one of the "Top 100 Japanese Cherry Blossoms" and also "Japan's Three Great Cherry Blossoms Night View ". 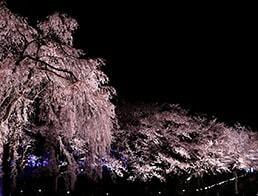 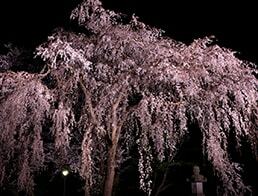 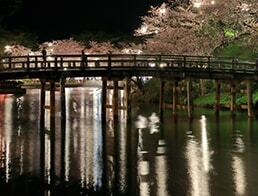 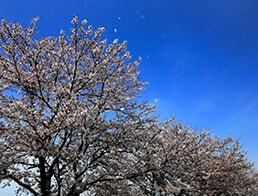 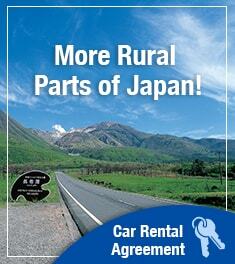 There are around 4,000 cherry blossom trees in the park and the moat around Takada Castle ruins. 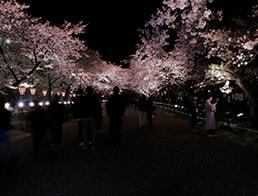 It is very popular spot that attract over a million visitors from all across the country for its evening cherry trees lighted up by 3,000 paper lanterns. 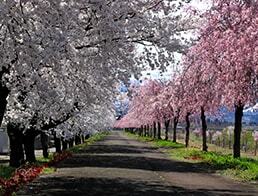 Sakura Road, a tunnel formed by the cherry trees on both sides. 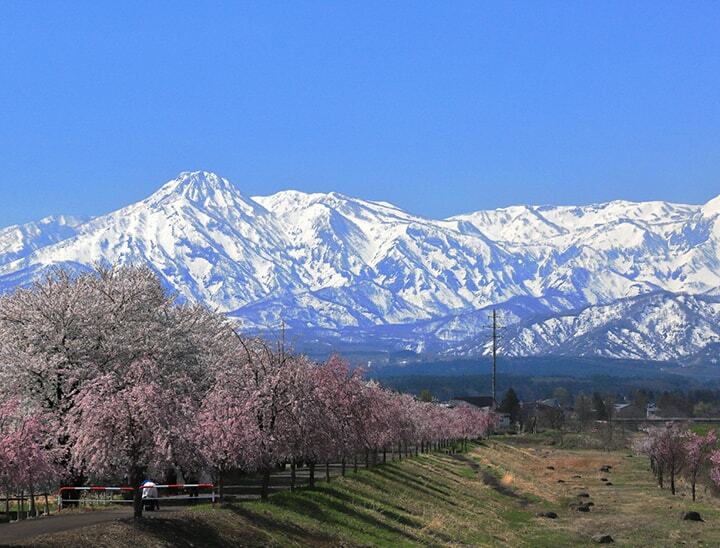 There is a 500 meters row of red and white cherry blossom trees by the Yashiro River embankment in Myoko City, Niigata Prefecture. 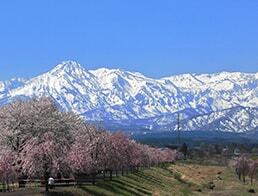 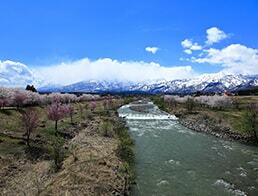 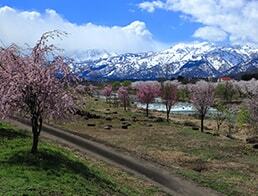 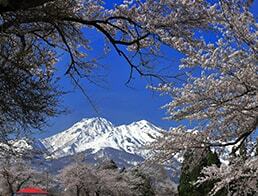 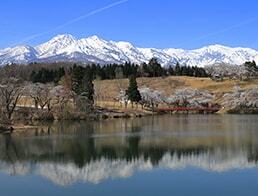 Behind the embankment, snow-capped Mt Myoko is reminiscent of the spring of a snowy country.